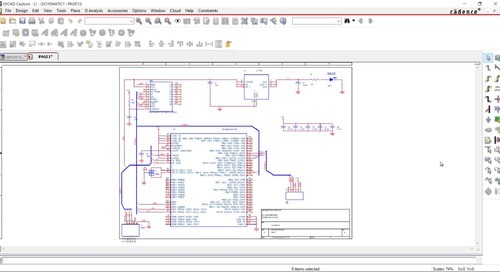 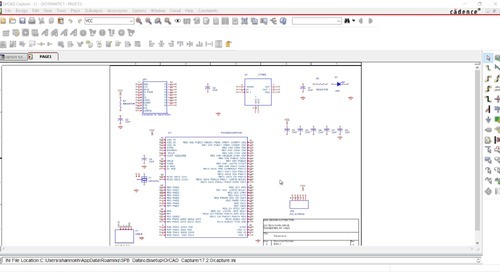 Differential pairs can be defined in both the schematic capture phase in OrCAD Capture and the PCB layout phase in OrCAD PCB Editor. 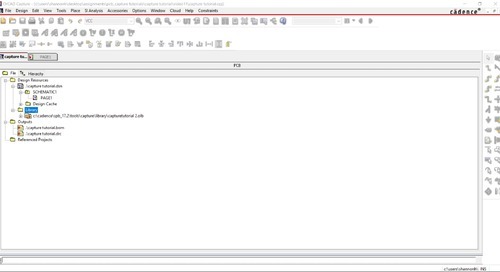 Set aliases to nets and buses, which will be very useful for the layout process. 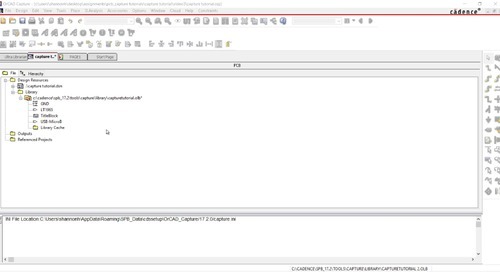 Discover multiple ways to assign value and change properties of components. 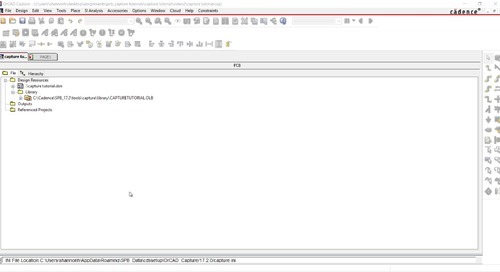 Quick video showing you how to use this OrCAD tutorial. 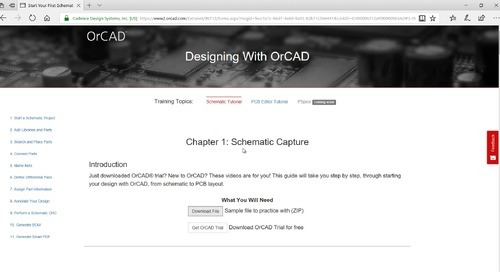 Create a new schematic project in OrCAD Capture, set preferences for the schematic design canvas, add a title block and create a new library for the design. Search and place parts to the design from Cadence default libraries and the library you have created. Place wires to connect components in your design, place and connect buses and learn the basics of autowire. 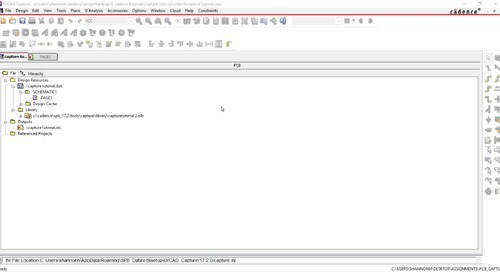 Add manufacturers and parts information to properties of parts, fill in the parts information from manufactures, and generate and view bill of materials (BOM). 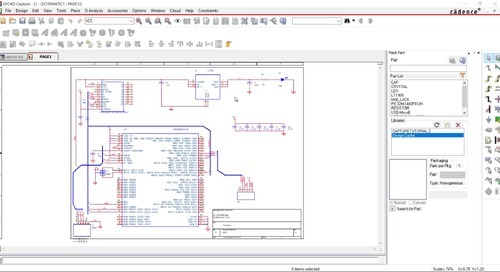 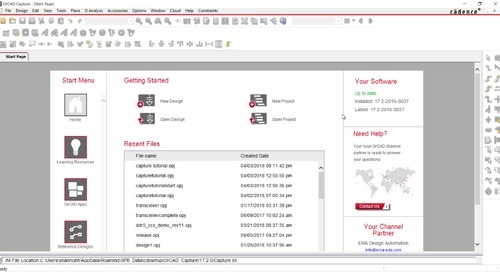 Create smart PDF so that you can view and share your schematic in a PDF reader with descendible hierarchies and component links without worrying about losing your design IP.